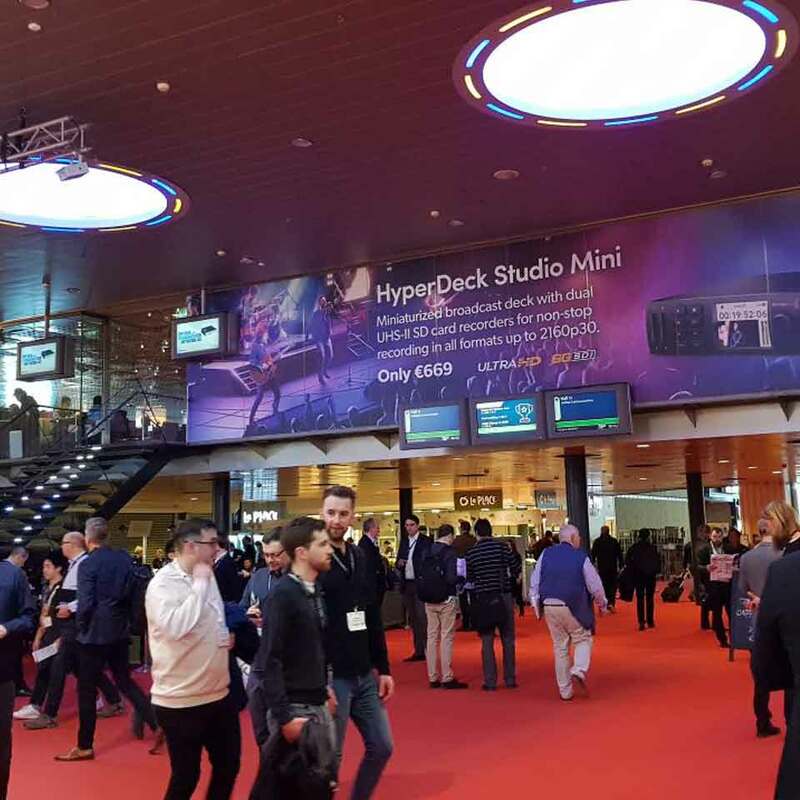 The world's largest audiovisual systems show took place from 6 to 9 February in Amsterdam, Netherlands. PARTTEAM & OEMKIOSKS was present, represented by the CEO Miguel Soares and some of its collaborators. 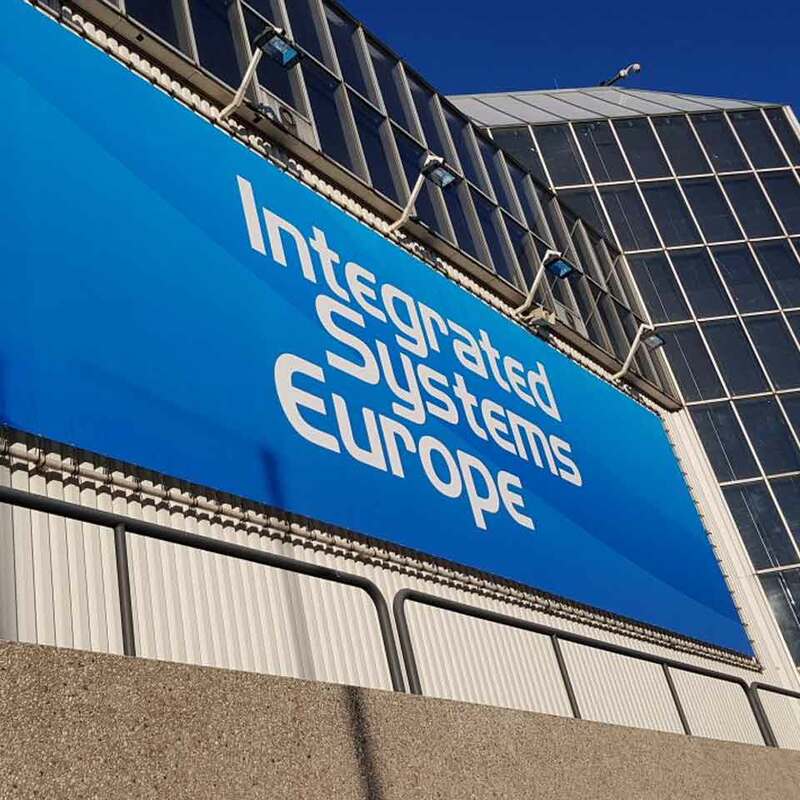 The ISE - Integrated Systems Europe show is part of PARTTEAM & OEMKIOSKS strategy of internationalization and market research, in order to analyze how new international partnerships can be established. 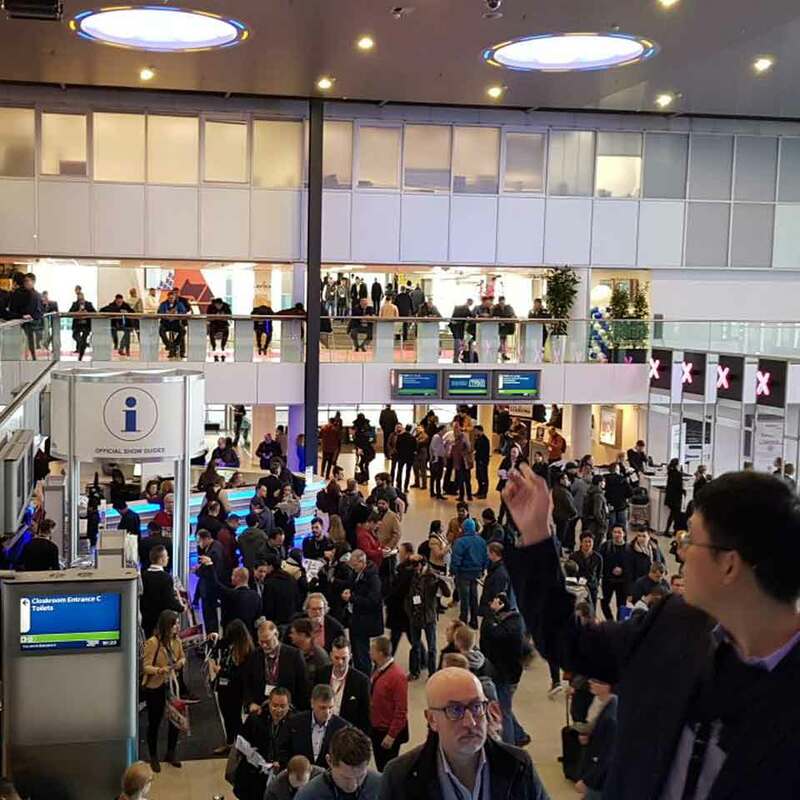 Adding more value to all stakeholders of PARTTEAM & OEMKIOSKS and connecting with different players in the market of the digital signage industry were some of the purposes that led PARTTEAM & OEMKIOSKS to be present in one of the biggest international fairs in the market. 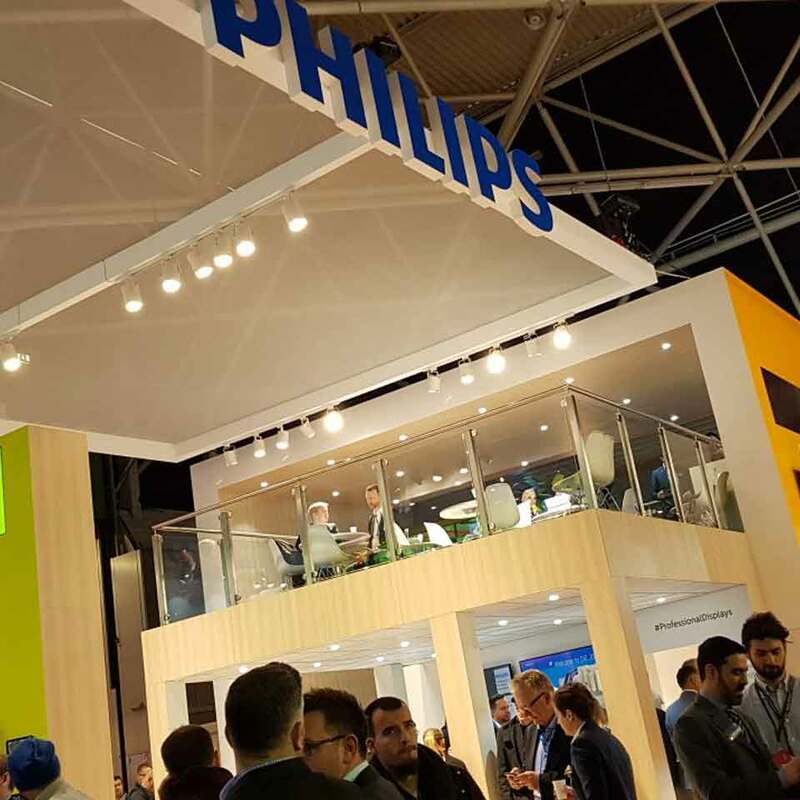 Also in this exhibition, the winners of the Digital Signage Awards 2018 were revealed, a contest organized by DOOHDAS, in which PARTTEAM & OEMKIOSKS was a finalist. These were days of pure networking, with innovative conferences and exhibitions, where we acquired new information and knowledge. For the PARTTEAM & OEMKIOSKS team, the experience was very positive, having provided very important contacts for future projects and several meetings.